Ride On Trailfest Donation: All proceeds from the event will go directly to benefit the riders and horses at Ride On. 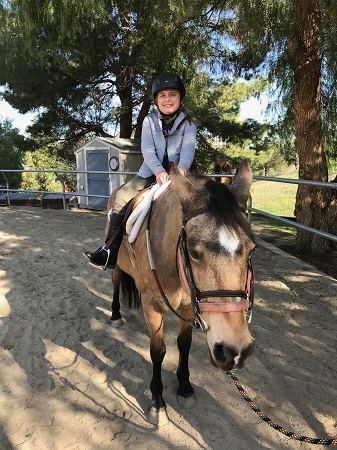 On Saturday, February 9th, Ride On will be taking a team of horses, staff and volunteers out to the Meadows of Moorpark to give our students the unique opportunity to experience an exciting trail ride. Dozens of dedicated volunteers will help our riders throughout the day, keeping busy with tack changes, leading horses, providing support for riders with poor balance and ensuring a safe, fun experience as they ride the trails.